Anthony inspired and entertained countless audiences. Now his memory lives on through this Christmas treasury,.. his final recording, capturing the classic songs of this beloved season we all hold dear. 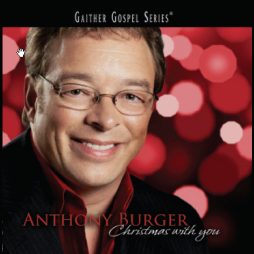 Enjoy some of your Christmas favorites, including one penned by Anthony himself!